Grundfos MQ3-45 1HP Booster Pump (96860195) is a compact, all-in-one flow-based pressure boosting system, designed for domestic water supply applications. 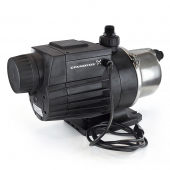 The Grundfos MQ3, with it's smart operation is both easy to install and reliable. 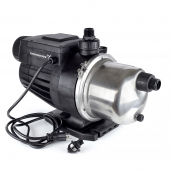 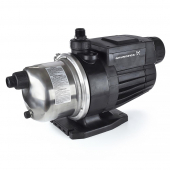 Grundfos MQ3-45 Booster Pump is ideal for pressure boosting from water storage tanks or from city water supply (maximum 45 psi inlet pressure) and is rated as high as 91.9ft of head. 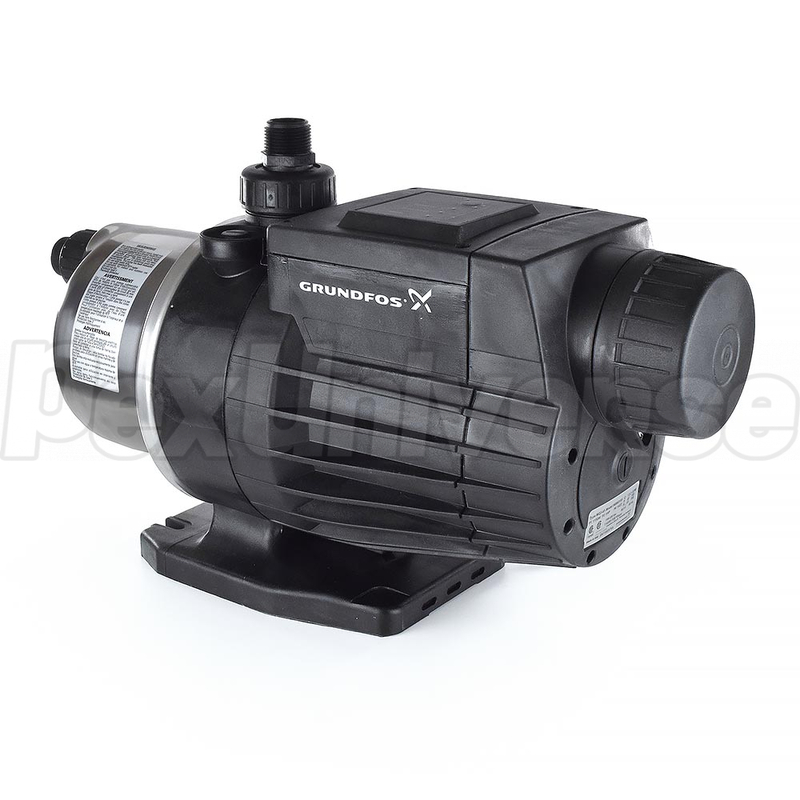 The Grundfos MQ3-45 is also a self-priming multistage centrifugal pump. 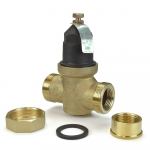 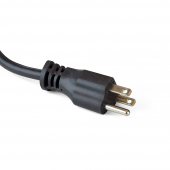 It can self prime from a well depth of down to 26 feet within a maximum time of 5 minutes.